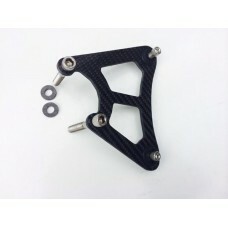 This is a Carbon Fibre top mounting bracket for the radiator for the majority of A series e.. Carbon Kevlar thermostat ultimate head steady. Uses rose joints which are included allowing adjus..
Top Radiator bracket. Available in either carbon fibre or carbon kevlar. ..
'Up and Over' Hinge kit. 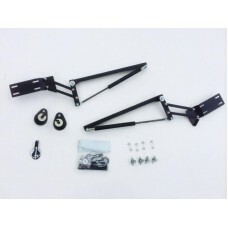 This kit allows you to flip the front end of a mini up and..